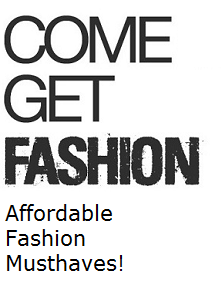 Fashion-Mind: FASHION-MIND-SHOP | OFFICIALLY OPENED!! I'm so exited to tell you guys my webshop is officially open from now on!! The items you see above are the first additions to the shop, but there is much more on it's way! Of course I will let you know when the other items are for sale. If you are interested in one of the items above you should really take a look in my shop! :) Fashion-Mind-SHOP Hope u like it! Er zitten mooie items tussen...!! Check mijn nieuwste blog-post en laat een reactie achter..
Love your jewels ! I going on your shop to see ! Congrats! That ring is amazing! Leuk ! mooie items, succes ermee ! Leuke dingetjes verkoop je! Succes ermee! Super leuk! 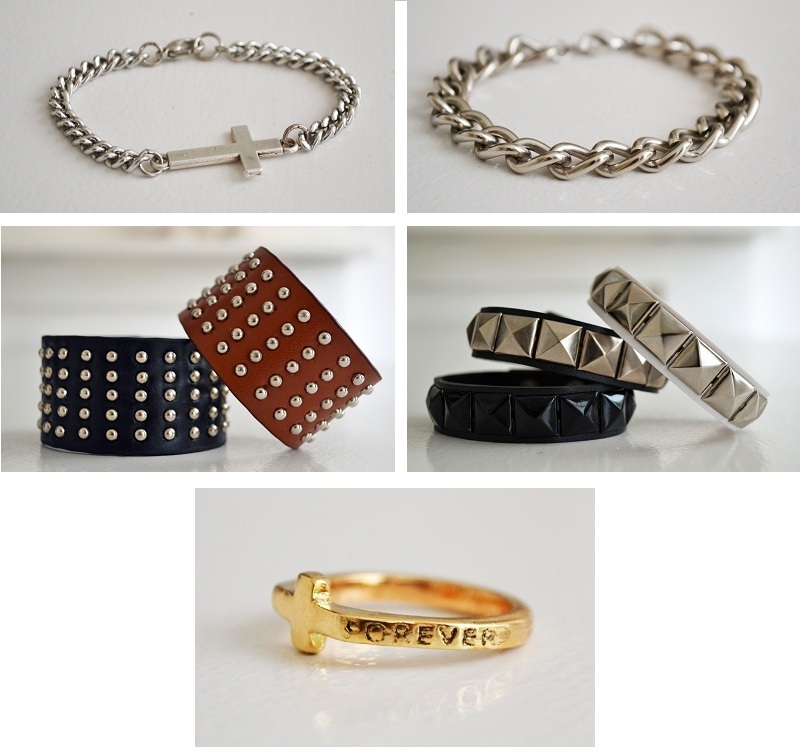 Die cross bracelet is prachtig en die studded ook! I just ♥ it! Mooie blog heb je ook, wij volgen je! Wat een leuke accessoires! Succes met je shop! Leuk dat je mijn blog bezocht hebt. Ik ben je nieuwste volger. I've just tried to buy a couple of things there but I'm having a problem with the website (got an error message saying the shipping option selected is not available in my country... even though I didnt select anything). anyway, I'll try again later.